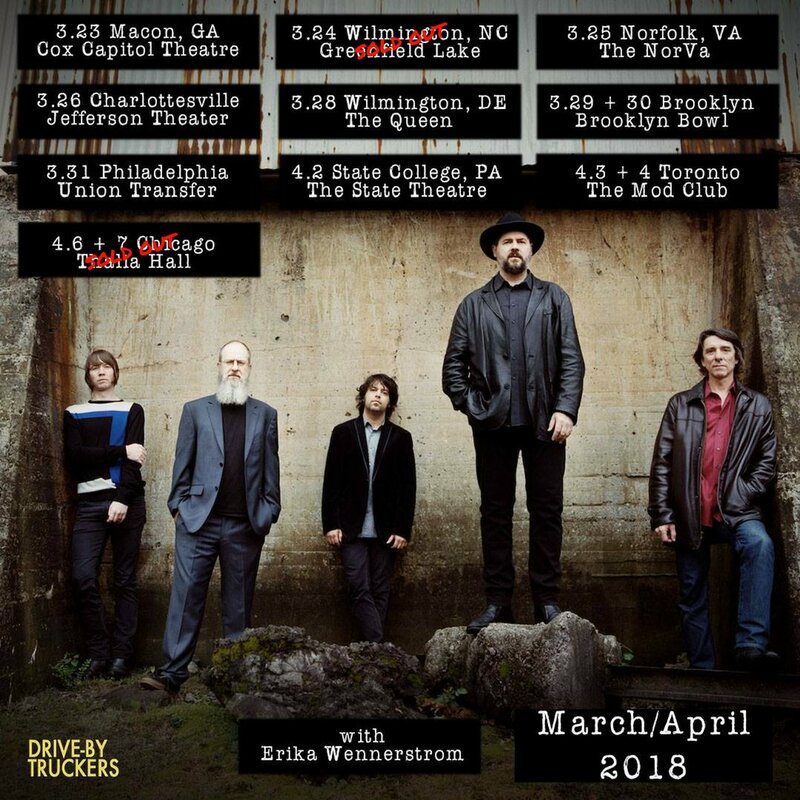 It is of the Drive By Truckers live show from March 30th at Brooklyn Bowl. 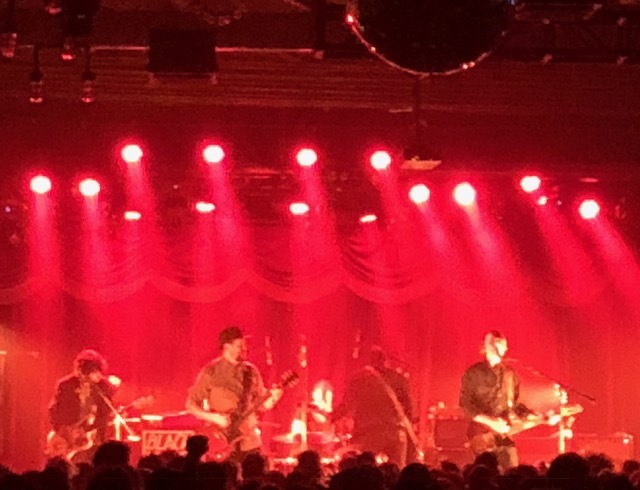 This was a great set of music from the band in an awesome venue. 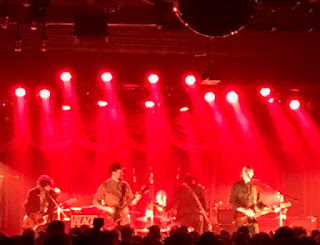 They sprinkled in some of their newer songs from American Band, but tracks from almost all of their albums showed up. This isn't lip service; this band could have played for another few hours as they were raring to go.